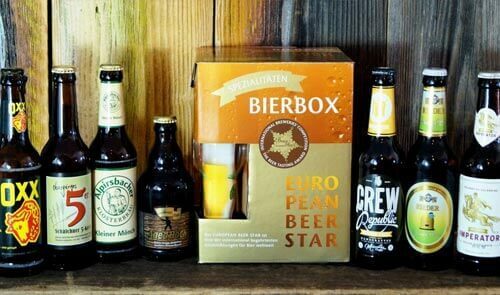 The exclusive European Beer Star Box – the stars and starlets of the craft beer sector! This box features a selection of the awarded beers (gold, silver and bronze) of each year’s bestowal. In addition to that, one of our tasting glasses is included in the package to allow for a perfect tasting experience. This box is especially popular in Germany, which is where each bestowal has been held to date.